A young girl’s desire to help her community reaches far beyond her little island town and impacts the world in a way she never could have imagined. Not knowing what would happen, young Tessa acted on an idea. Join her on an exciting adventure as she sets her plan into motion. Let yourself and your child be inspired by this true story that confronts these questions: How can a child make a difference? Can a cookie change the world? 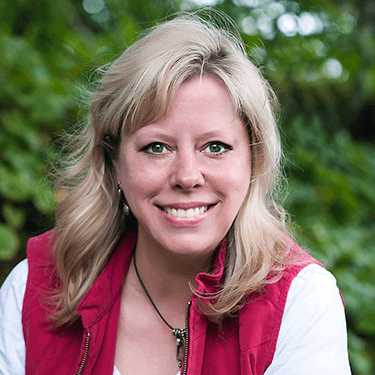 Rhonda Bolling moved from Washington to Alaska in 1995 and loves life in The Last Frontier. She is the wife of a terrific guy with a great sense of humor, and the mom of three incredible kids. Can a Cookie Change the World? is Rhonda's second published book. Her first was Emily's Lights: A Bright Adventure in Alaska and Beyond. A busy community volunteer and involved with her church and kids’ ministry, Rhonda is also an active member of Now I Lay Me Down To Sleep, which is a non-profit organization comprised of volunteer professional photographers certified to provide the healing gift of remembrance photography to parents suffering the loss of a baby. One of Rhonda’s biggest passions in life is to encourage people to live their best lives and give their best selves to the world around them. She believes that a little love, kindness, and thoughtfulness go a long way, and everyone has the potential to make the world a better place. 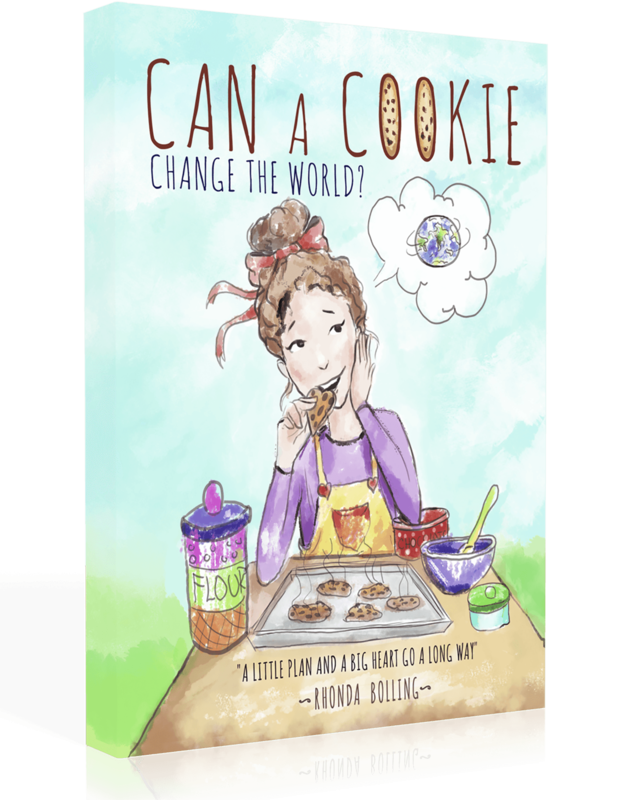 She believes the story, “Can a Cookie Change the World?” exemplifies giving the best of one’s self and hopes to empower young and old alike to act on their ideas that just might change the world, too. Just take action.